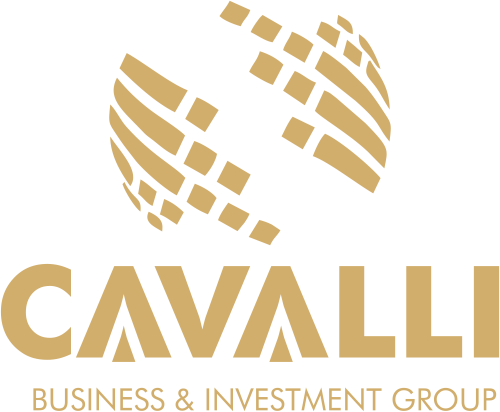 Member, Cavalli Business and Investment Group. 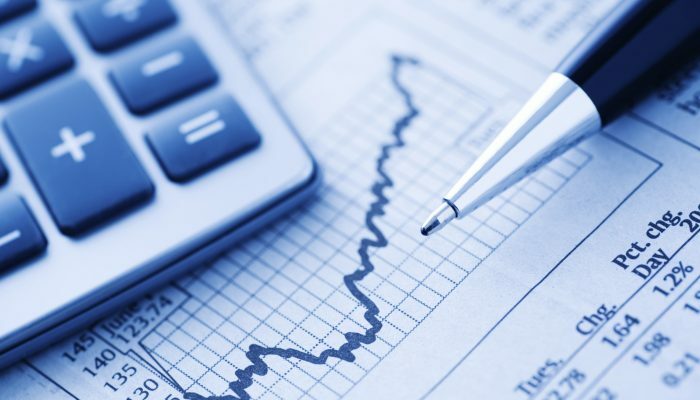 GPP is a global investment firm focused on commercial real estate and infrastructure development. To unlock investment opportunities in Infrastructure and Commercial Real Estate development through Global partnership. At GPP, we understand the value of collaboration and partnerships, this mindset are critical to our success. We leverage on relationships to deliver the best value and superb results to all stakeholders. provides a credible platform for partnership that delivers optimum results. We constantly strive to redefine the standard of excellence in everything we do. Therefore, we are open to ideas that challenge the conventional views and drive innovation by leveraging on research. The only constant in life is change and we believe that in order to stay relevant we must constantly improve with society’s changing needs. Our reputation is earned by our commitment to client satisfaction, from listening to our clients and responding promptly to their needs. 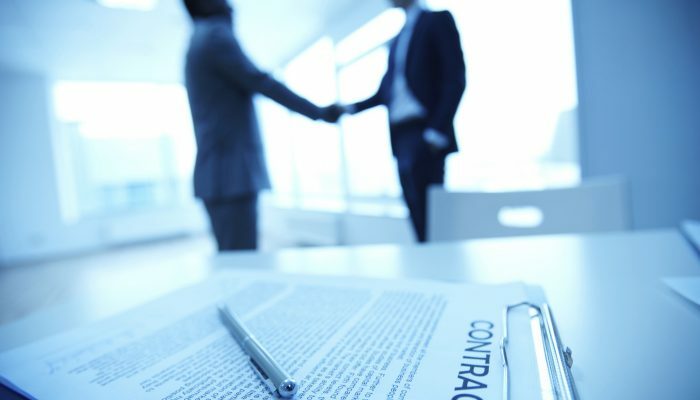 GPP specializes in the acquisition, development and management of commercial properties. Our development ranges from office, retail, industrial, mixed-use development such as boutique hotel residential apartments, shopping malls etc. Our reputation for quality ensures that the development of all commercial projects are built with materials of the highest quality and delivered to the highest industry standards. 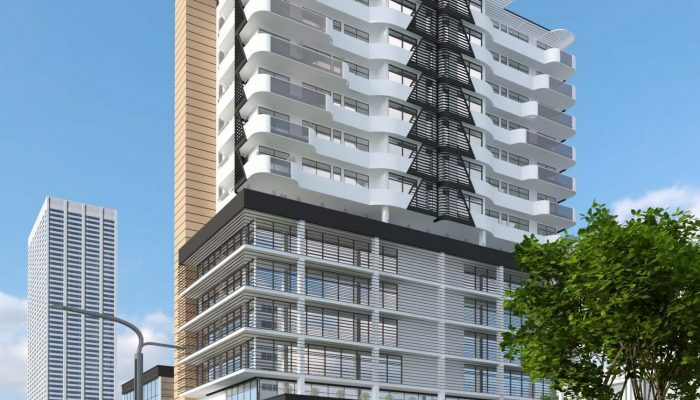 Our Commercial Project is “THE PACIFIC LAGOS”, it is a great blend of commercial, boutique hotel apartments and play space development, in a vertical mixed-use high rise structure. It is a fully serviced self sufficient structure that will be with equipped with state of the art facilities to harness and re use the energy around it thereby saving on consumption of energy. 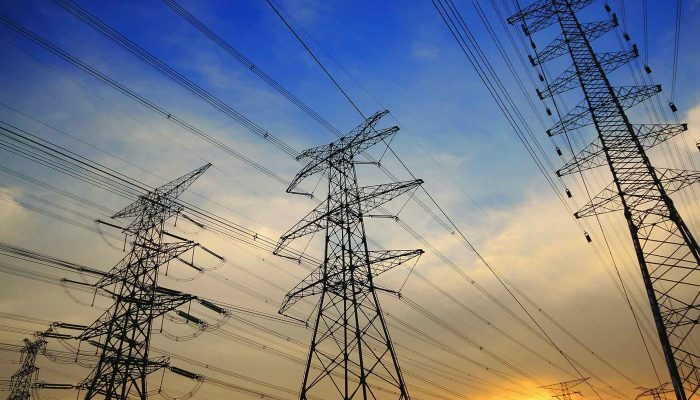 GPP offers a credible platform for partnership for energy investments in construction of power plants and generation. With our extensive expertise in the global energy industry and worldwide network, we offer a wide range of services to help ensure the optimal performance of your power plants, through the design and construction phases through to operation. From assessment to verification, from inspection to audits, from testing to training, GPP is your partner of choice to ensure your power plants are built and operated in a safe, dependable and sustainable fashion. GPP offers a workable approach in attracting institutional global investors for infrastructure development and projects. 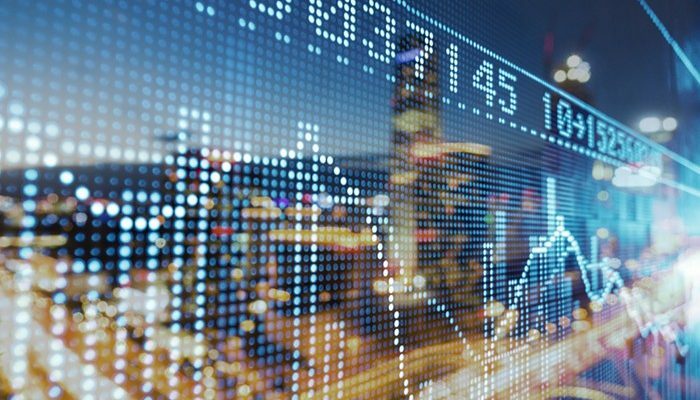 Our approach entails an engagement strategy with potential institutional global investors and the government, through Public Private Partnerships (PPP). 22 Bourdillon Road, Ikoyi, Lagos. © 2018 – CavalliGroup| All rights reserved| Designed by Jermyn Tech.